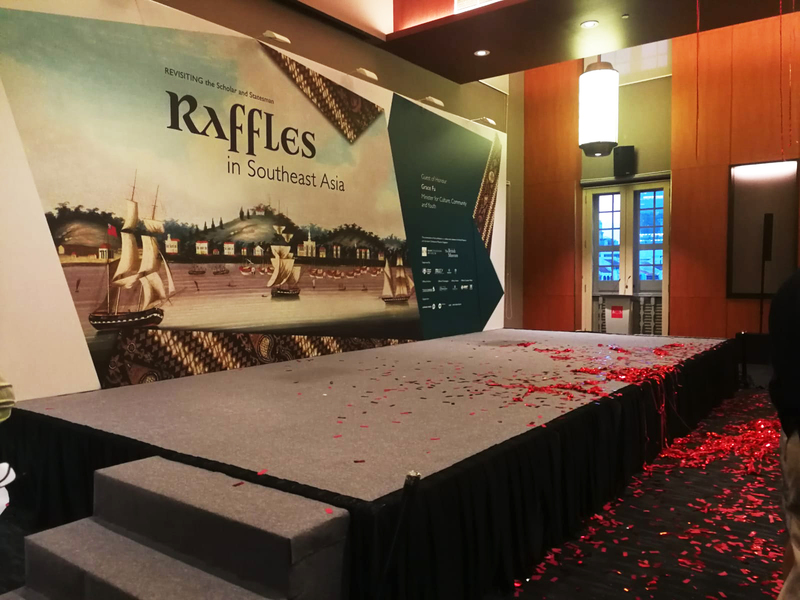 Raffles in Southeast Asia is an exhibition that presents a complex, multilayered picture of Raffles while presenting the rich artistic and cultural heritage of Java and the Malay world which was presented by Asian Civilisations Museum and The British Museum. Launched on 31 January 2019 at River Room, Asian Civilisations Museum. See Photos.